The foundation suitable for dry skin, very worth it. Shade: For Reference, I am neutral toned with quite fair skin about NC20. I got shade Vanilla as I figured it was the best bet. It fits my skin tone perfectly. No oxidisation happened on my skin. 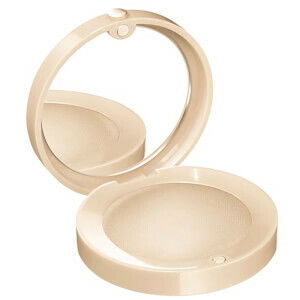 Packaging: Sleek and simple with a pump which is great for hygiene. Cap can be a bit fiddly. Scent: There is a very strong red forest berry scent to it. Its not horrible, it smells quite decadent but if you're not a fan of fragranced products i'd say stay away. Although the scent quickly dissipates after you apply it to your whole face and let it set. 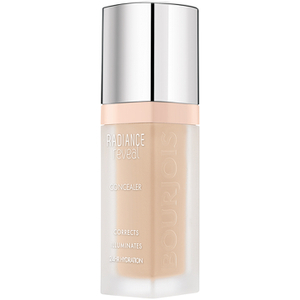 Formula: I read from other reviews that this is more suitable for people with few blemishes to begin with because it is just so light weight. I bought this so that i could use it on good skin days. i must say that it is very true. It doesn't cover much, if any at all. It does a better job at smoothing out your skin tone. So shadows and removing a bit of redness. I have a very comprehensive skin care regimen and all the times I've used this, it has emphasised dry spots i never knew i had. I used a standard, real techniques buffing brush and another time with a beauty blender (which soaks up way too much product) and both times even before setting with powder, there are just dry spots where the foundation clings to. I have an oily T-zone which is where the foundation began to break apart after about 2.5-3hours wear time. Powder, Blush, bronzer and highlight does not sit well on top of it. TLDR; Buy this if you have perfect skin with discolouration. Easy to blend, very natural lookin, nice fruity smell, not irritating to the skin. Works great for my combination skin! Love this foundation! Will definitely be re-purchasing in the future! This foundation smells amazing and has a beautiful finish. 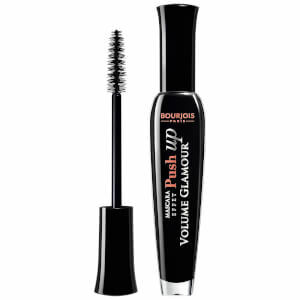 It has medium coverage and therefore works well for everyday use. 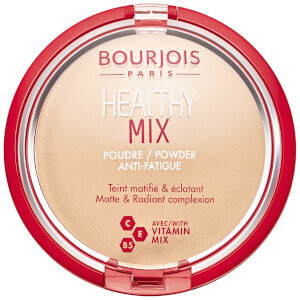 My suggestion to someone using it would be to put a light dusting of powder on top so as the foundation would not feel too sticky on the face in humid conditions. Other than that, the foundation lasts a good amount of hours, it is very hydrating on dry skin, and does not end up looking patchy. will be my favorite foundation this year.